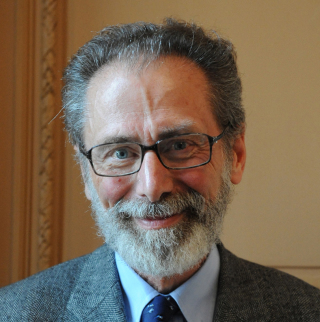 The Norwegian Academy of Science and Letters has decided to award the Abel Prize for 2017 to Yves Meyer (77) of the École normale supérieure Paris-Saclay, France for his pivotal role in the development of the mathematical theory of wavelets. The President of the Norwegian Academy of Science and Letters, Ole M. Sejersted, announced the winner of the 2017 Abel Prize at the Academy in Oslo today, 21 March. Wavelet analysis has been applied in a wide variety of arenas as diverse as applied and computational harmonic analysis, data compression, noise reduction, medical imaging, archiving, digital cinema, deconvolution of the Hubble space telescope images, and the recent LIGO detection of gravitational waves created by the collision of two black holes. Yves Meyer will receive the Abel Prize from His Majesty King Harald V at an award ceremony in Oslo on 23 May.